At San Diego Window Fashions we specialize in affordable Window Blinds, Shutters, Shades, Roman Shades and Motorized Blinds/Shades. Whatever your window covering or window treatment needs are, small or large, standard or motorized, we have it right here for you. Contact San Diego Window Fashions for a Free in home estimate. If you want to match simplicity with elegance, then Roller Shades will offer you that. These shades are quite in vogue today because of their eternally contemporary aesthetic tone. These shades perfectly suit the tone of today’s era and hence, more and more people are opting for it. They are uncomplicated, affordable yet simple. These many benefits definitely attract the people. After all, who does not want a glamorous home! 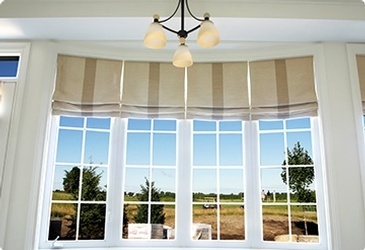 Install Roller Shades and add a touch of elegance to your window and your home. They are available in various designs and colors. So come and have a look at it. More and more people are opting for Cellular Shades because they indeed are one of the best options in window covering. The fact they are far reasonably priced is yet another reason to get them for your home’s windows. They look very beautiful once they are installed on the windows. At our store, every product is reasonably priced and so you can rest assured. We can also offer you our advice regarding with type of blind will suit the most for your different windows, that is only if it is needed. Apart from solving a good purpose of window covering, the mini venetian blinds add an amazing touch of glamor in your room. We, at our showroom have superb range of blinds that can serve your purpose in the best possible way. These blinds can work as a great display, block excessive sunlight, offer you the right amount of privacy and so forth. 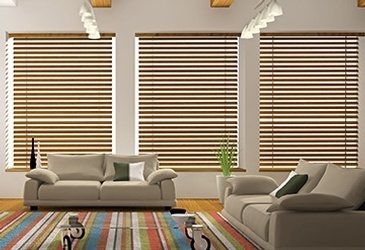 The slats of the mini blinds are half of the regular venetian blinds.These blinds offer you a very composed look. Go for it, if you want to keep the tone of your room subtle! 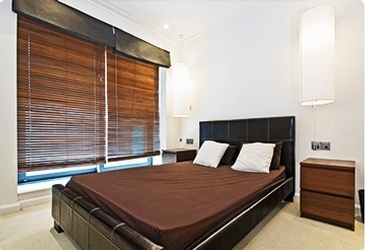 The blinds help you in enhancing the overall appearance of the space. Especially, if they are made up of wood or faux wood then they look all the more elegant. Wood has always been the preferred choice of the people, but maintenance and cost issues have made the people foray into different options like faux wood. The faux wood offers you the same look as that of the authentic wood but these blinds are made up of wood and vinyl. The price is the main factor. These blinds will cost you much lesser than other types of blinds. 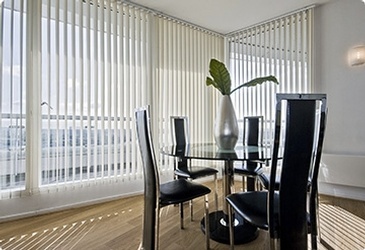 Vertical blinds have their own unique feature to offer to you. These blinds control sunlight very well. You can control the level of sunlight you want in the room. Look wise these blinds have always been preferred by the people. Yes, this is the most conventional choice and people even now go for it. 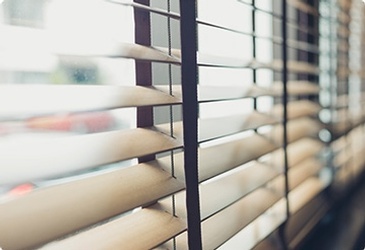 These blinds are here to stay and they will not go out of trend anytime soon. The vertical blinds will solve all your window covering problems. 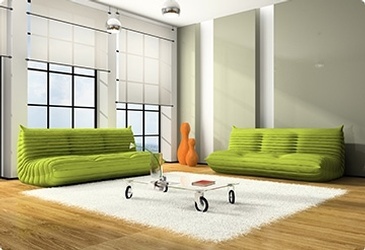 You can buy blinds that best suit your color theme. These blinds will ensure that you have a great window cover as well as great addition to your interiors. 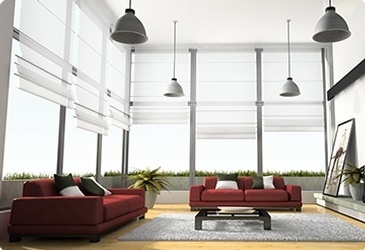 Today many clients are opting for motorized shades, they add a terrific value to homes offering excellent convenience for those hard to reach windows. Just like your thermostat these shades can be programmed to open and close at desired times. In addition the remote control gives you easy access and control over light. We have a wide selection of motorized blinds and shades ask us how we can help automate your home with motorized blinds and shades. 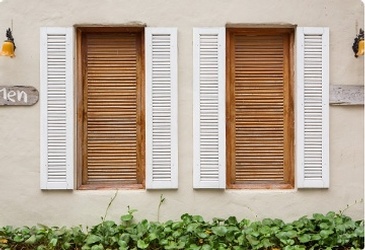 Window Shutters are still a classic today and add a real value to your home. Shutters are a classic style that have never gone out of style. They are built into the window frames and can be tilted to give you light control and provide great insulation from heat or cold. Window Treatment Experts at San Diego Window Fashions provide window treatment solutions in La Jolla, Hillcrest, La Mesa, Mira Mesa, Carmel Valley, Encinitas, College, Tierrasanta and San Diego areas including: Carlsbad, Imperial Beach and El Cajon.